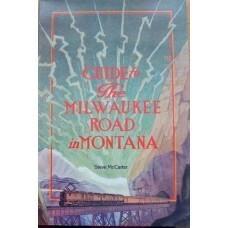 Often called the last transcontinental railroad, the Chicago, Milwaukee, St. Paul & Pacific conn..
A nice description of the remnants of the Milwaukee Road in Montana. 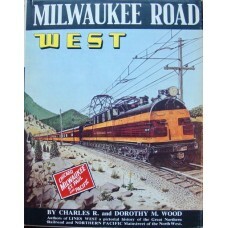 From east to west borders, ther.. 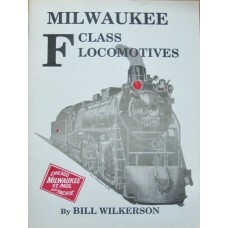 The retired MR engineer takes a look at the F Class locomotives. 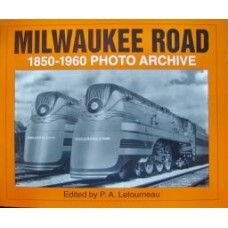 Numerous B&W photographs, and s.. 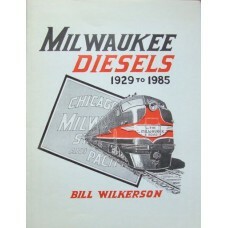 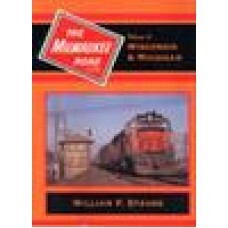 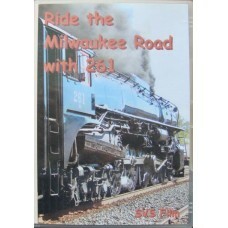 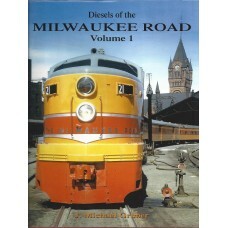 This volume examines the Milwaukee Road K-1 2-6-2 Prairie steam locomotives. 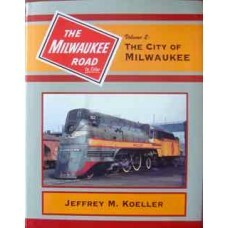 Illustrated throughout ..
From its beginnings as the Milwaukee and Mississippi to its years as the Chicago, Milwaukee, St. Pau.. 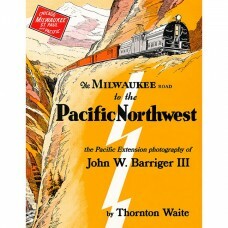 Fascinating history of the Chicago, Bellevue, Cascade & Western Railway, tracing its story from ..
Pictorial history of the Milwaukee Road's decision to push West over the Bitterroot Mountains and ot..
Comprehensive coverage of the Fall Colours excursion from Minneapolis St Paul to Winona in October 2..
All-colour photographs taken entirely in the namesake city of the Milwaukee Road. 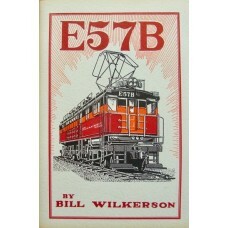 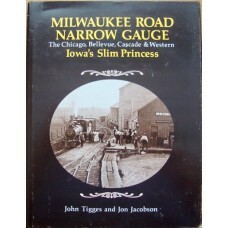 This book contains..
Erie-builts, E7s, and vintage steam. 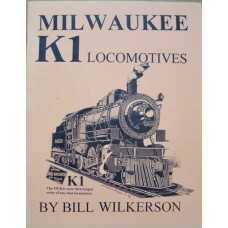 Then join a tour of the remainder of Wisconsin, station-by-stat.. 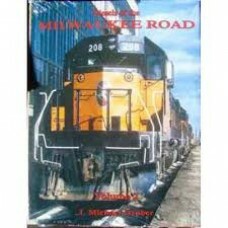 The Pacific Extension of the Milwaukee Road - the longest electrified rail line built in the U.S. - ..